Heather Sorenson's intriguing setting of this standard Christmas Carol is unparalleled. Her imaginative writing to a classic tune brings a deeper appreciation to the song. 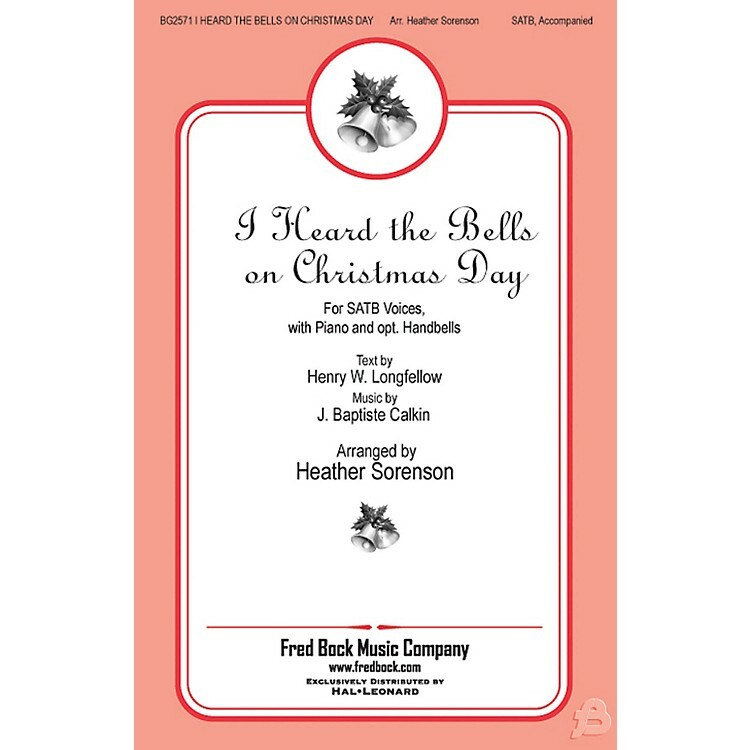 No question, Heather's setting makes you want to sing this favorite all over again.